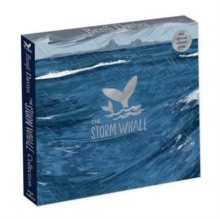 A beautiful slipcase edition of The Storm Whale and The Storm Whale in Winter from the award-winning author and illustrator Benji Davies. 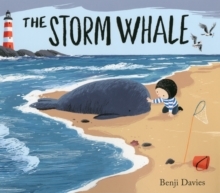 The Storm Whale is a poignant and moving tale about making new friends and learning that sometimes we have to let the things we love go. 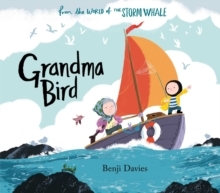 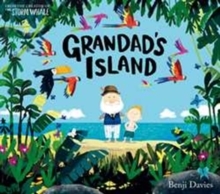 A magical and touching story about a lasting friendship. 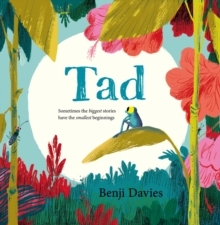 A truly beautiful work packing a real emotional punch.